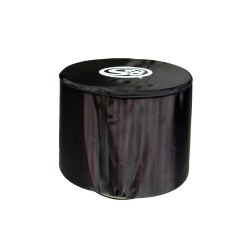 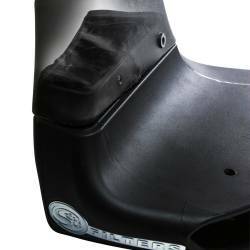 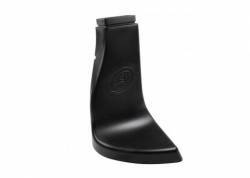 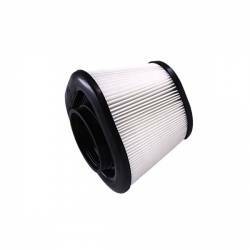 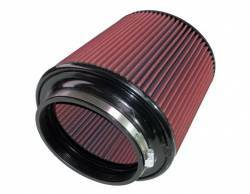 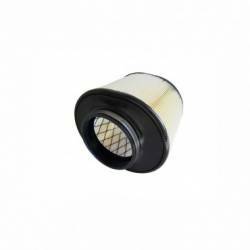 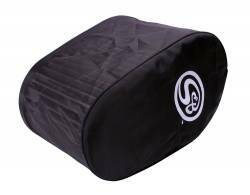 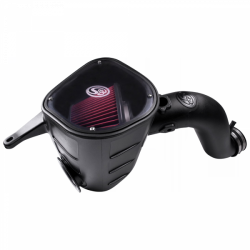 Description: More airflow has been shown to increase horsepower. 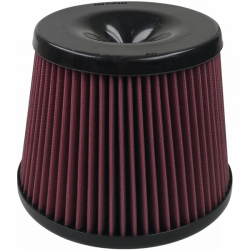 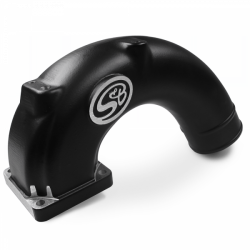 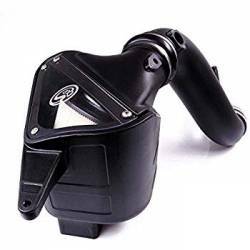 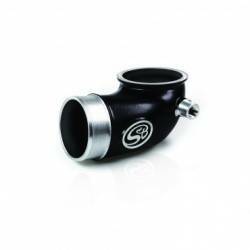 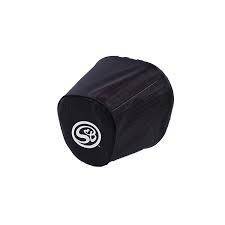 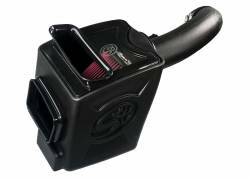 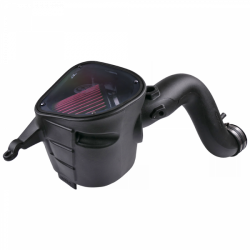 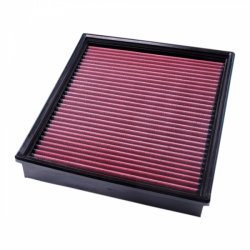 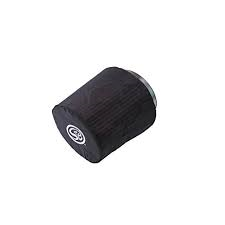 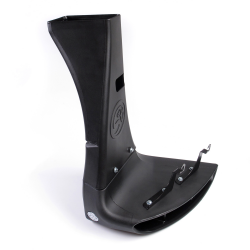 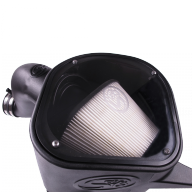 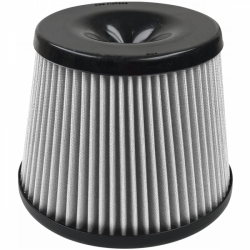 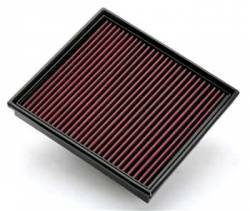 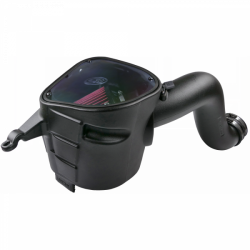 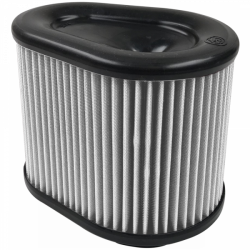 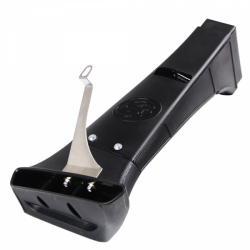 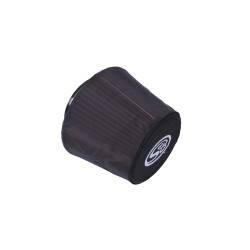 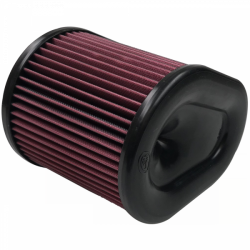 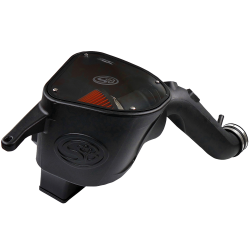 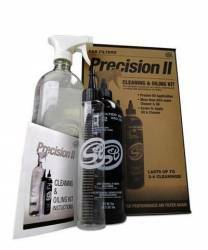 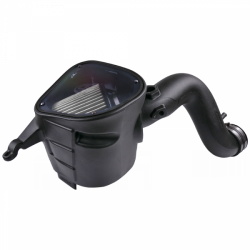 S&B Cold Air Intake Kits minimize airflow restrictions while maintaining high filtration (efficiency) ratings to protect your engine. 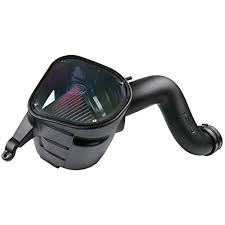 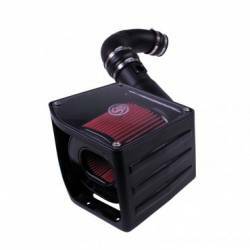 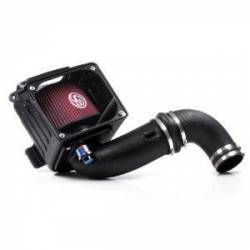 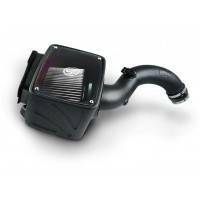 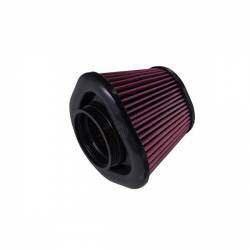 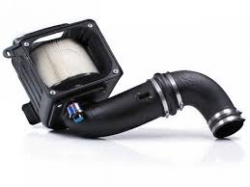 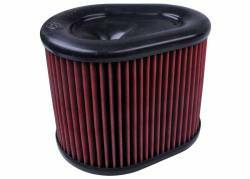 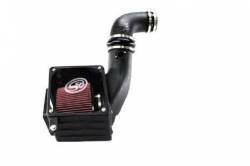 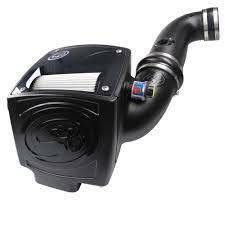 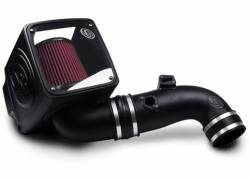 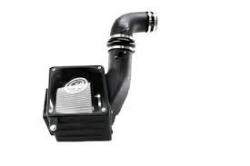 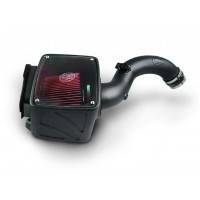 Description: Fits: 2011-2016 GM/Duramax More airflow has been shown to increase horsepower. 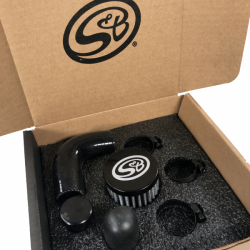 S&B Cold Air Intake Kits minimize airflow restrictions while maintaining high filtration (efficiency) ratings to protect your engine.